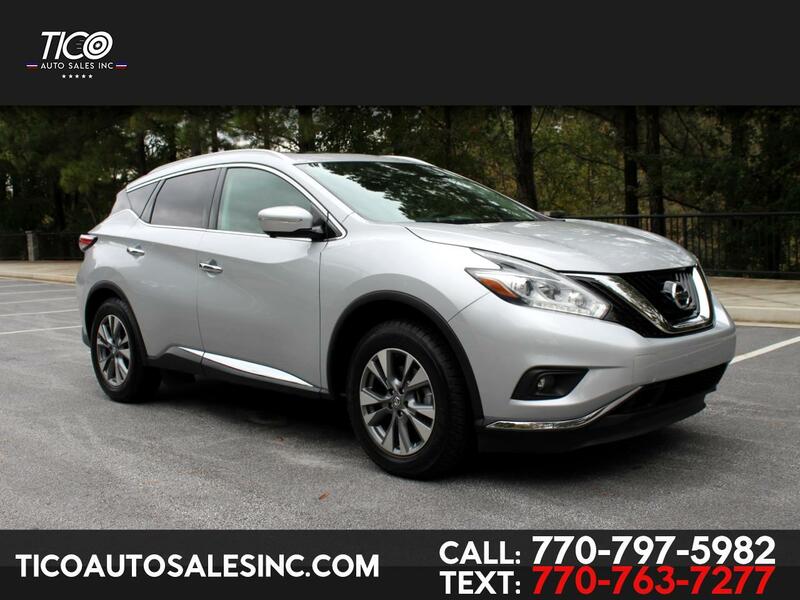 Like new, 2015 Nissan Murano SL, ONLY 42k Miles, ONE OWNER, Loaded! Leather seats, power seats, heated seats, power windows and locks, remote starter, push-to-start button, smart key, navigation system, back up camera, Bird Eye View camera system, panoramic sunroof, premium wheels, tires almost brand new, BOSE sound system, gorgeous brown interior, fog lights, LED lights, HID headlights, power liftgate! Super clean inside out, no mechanical or electrical issues, no leaks, runs and drives great! Clean title, original miles, clean carfax, current emissions! Super clean, almost new SUV, loaded, one owner, low miles, absolutely no problems!